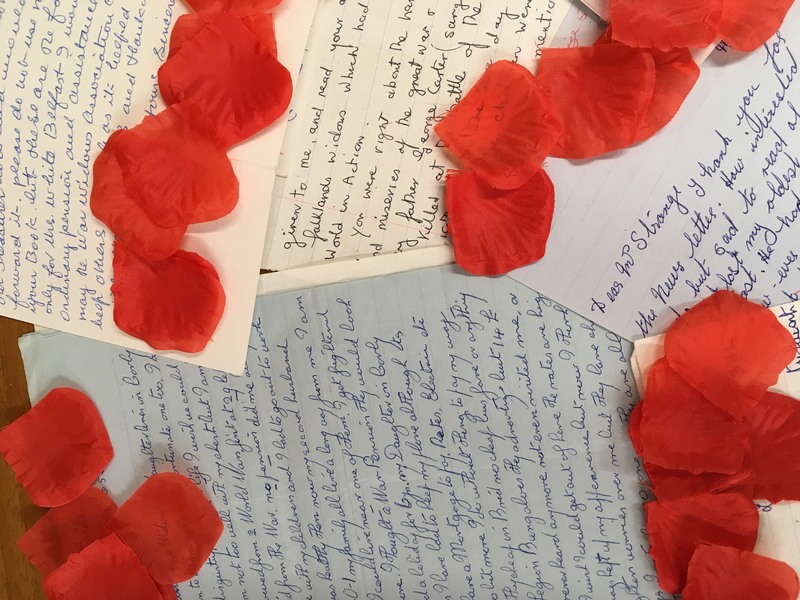 Staffordshire University is home to the War Widows Association Archive and the Iris Strange collection of war widows’ letters. A small collection of specially selected letters is now on display at the Thompson Library until Friday 14th September. 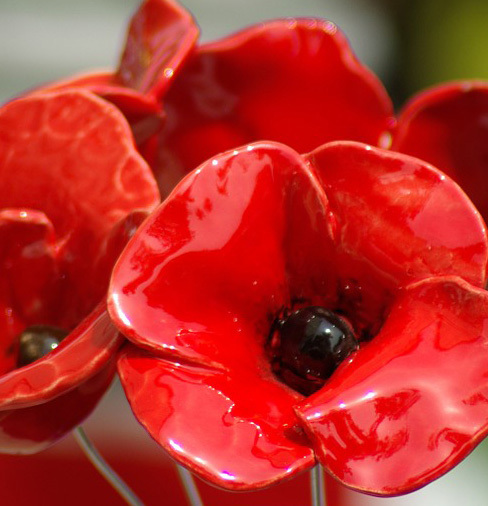 It has been put together by Dr Jan Lomas, independent historian, and Alison Pope, Special Collections, Staffordshire University Library and is intended to coincide with the visit of the Weeping Window to Middleport Pottery. Before WW1 there was very little monetary help for widows, or indeed any vulnerable people, and although this started to change when the War began, the tiny amounts of state aid available still left war widows impoverished. The letters in the Iris Strange archive chart the various ways in which widows were denied pensions after their husbands’ deaths. If a husband died outright it was more likely that his widow would receive a pension. If a husband died later of injuries the outcome was less certain. If the husband lived for 7 years after the injuries sustained then it was decided that he had not died as result of the war injuries. In addition, any woman who married a serviceman already injured by the war was refused a war widows’ pension if he later died of his injuries. This rule was to prevent women marrying in the hope of getting a pension at a later date. For similar reasons, no allowances were paid for any child born after the husband’s injuries had been received. This exhibition showcases a number of letters from war widows and graphically illustrates their plight. Most of the letters date from the mid to late 1970s and early 1980s. They were written in response to publicity made by World War II war widow Iris Strange, an activist who looked to get the income tax removed from war widows’ pensions (the payments were at that time treated as unearned income). Please come and see the letters which come from every corner of the UK and depict the scale of the poverty that war widows endured. Monday to Friday, 9am until 4pm. Exhibition finishes Friday 14 September 2018.